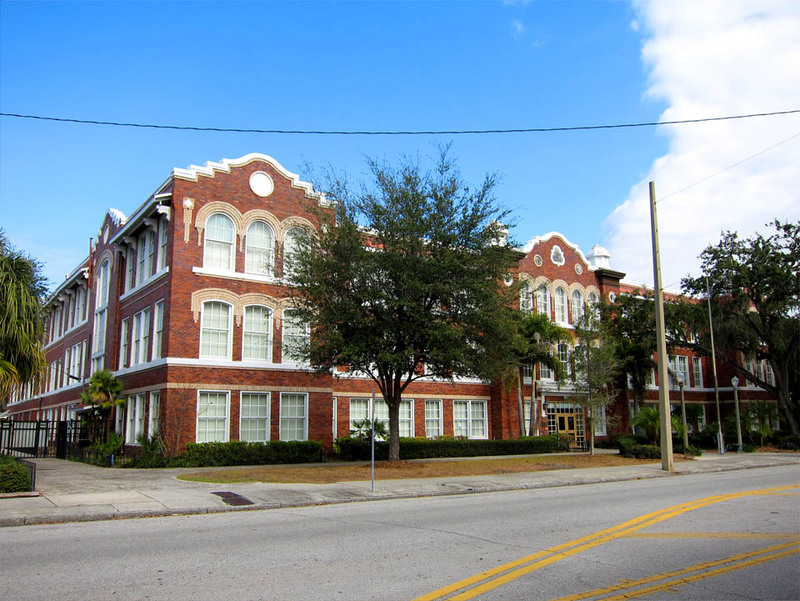 The Woodrow Wilson Junior High School, located in Hyde Park, along with the similarly designed former George Washington Junior High School, were among the first junior high school constructed in Florida. Over the years, the George Washington School was abandoned and in 2004 it was demolished to make room for the I-4/I-275 expansion. 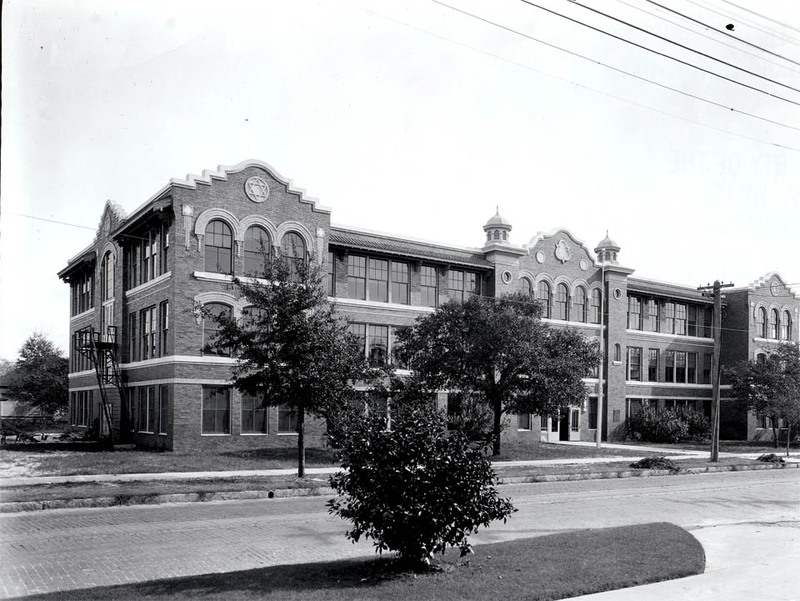 However, some of the building material from the destroyed school was salvaged to help improve the aging, yet still-in-use, Woodrow Wilson School. This is where My Grandfather was the head custodian and lived in an apartment there. I spent many years helping keep it clean and attended junior high school there.